In 2012, Esther Rijk (the Founder of the Kickstart Project Inc.), travelled to Africa for 11 months after completing her secondary school studies. Some 10 countries later, Esther found herself volunteering at a small primary school and children’s home in the Kibera Slum in Nairobi, Kenya. During this time, Esther learned first-hand the overwhelming challenges that people faced in the slum. The children that she met demonstrated an awe-inspiring desire to be educated, to break out of poverty and make a better future for themselves and their families. One thing became very clear during her time in Kibera; the chance to attend secondary school would undoubtedly change their lives. After witnessing the frighteningly poor standard of education in the slum, and the devastating cycle of poverty that followed, Esther became inspired to make a change for these children, and thus, the idea for The Kickstart Project was born. Initially beginning with the support of Rotary, a greenhouse program and a sponsorship program were the first projects to be launched. The mosquito net education and distribution project soon followed. In 2015, together with a small team of passionate individuals, Esther started The Kickstart Project Inc – an Australian Non-profit Charity, officially registered in April 2015. The Kickstart Project began with the sole purpose being to create a brighter future through education, health and sustainable solutions. Our priority is to allocate as much of our proceeds as possible directly to the projects that we run in Africa. Our approach is simple; No frills, marketing gimmicks or fancy advertising – Focus on the cause, and ensure donated dollars go to those in need. 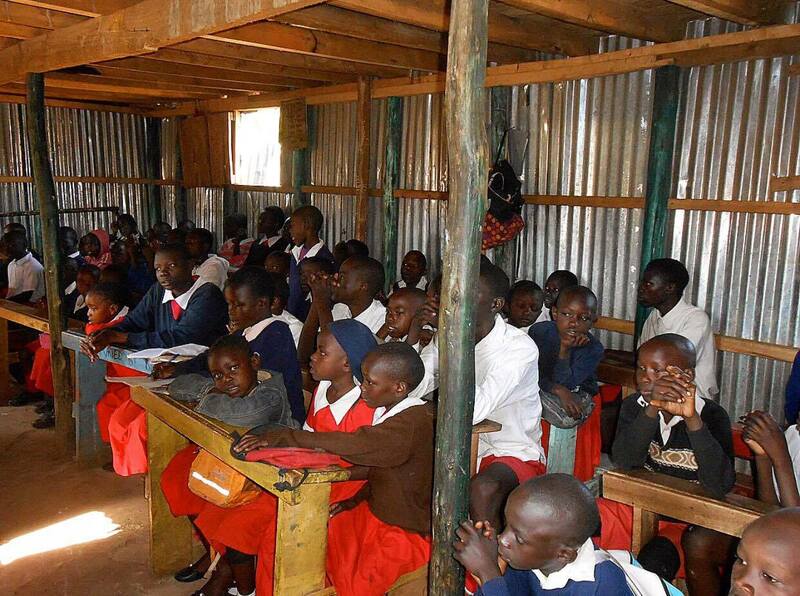 There is no unnecessary expenditure on administrative costs and absolutely no money is spent on personal expenses, including the team’s annual trip to Kenya to implement and review the projects, and ensure they are operating successfully. The impact that one educated child can have on his or her family, and immediate community, is life changing. Helping just one child becomes a whole family, a whole community, and a next generation that is happier, healthier and more fulfilled than the last one – this is the ripple effect. This is what drives The Kickstart Project.